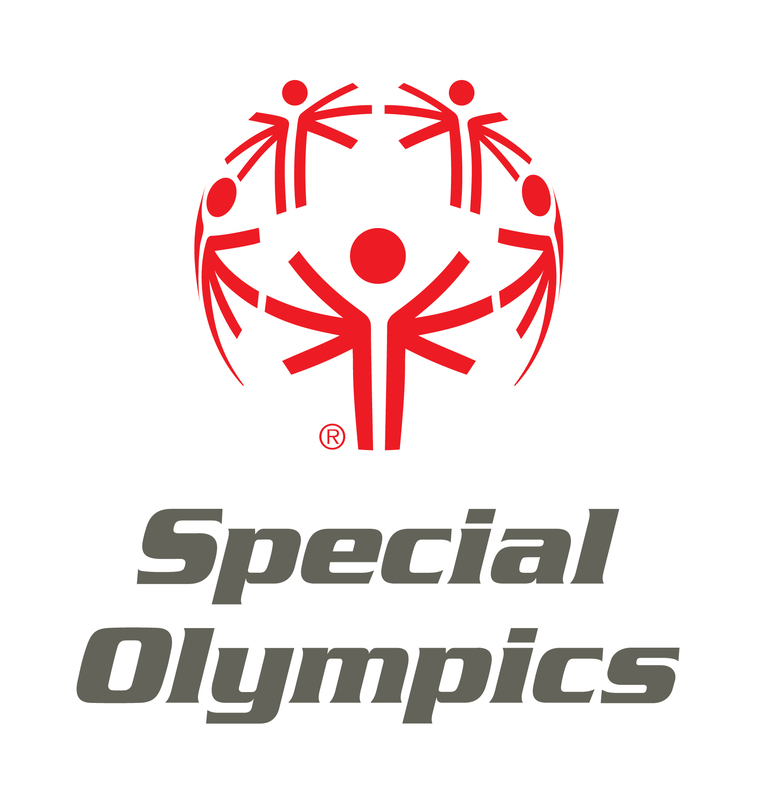 Special Olympics (SO) is a global organization that unleashes the human spirit through the transformative power and joy of sport, everyday around the world. Through programming in sports, health, education and community building, Special Olympics is changing the lives of people with intellectual disabilities solving the global injustice, isolation, intolerance and inactivity they face. 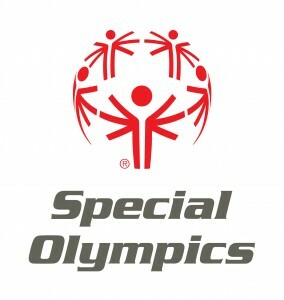 Special Olympics is providing opportunities for more than 4 million athletes, 1 million volunteers and millions more people worldwide through 229 Accredited Special Olympics Programs in more than 170 countries. Special Olympics will continue to implement programs which embrace the Commit to Inclusion guidelines. Our many free programs such as Project Unify, Unified Sports, Athlete Leadership Program, Healthy Athletes and Healthy Communities are designed to promote the acceptance and inclusion of people with intellectual disability.